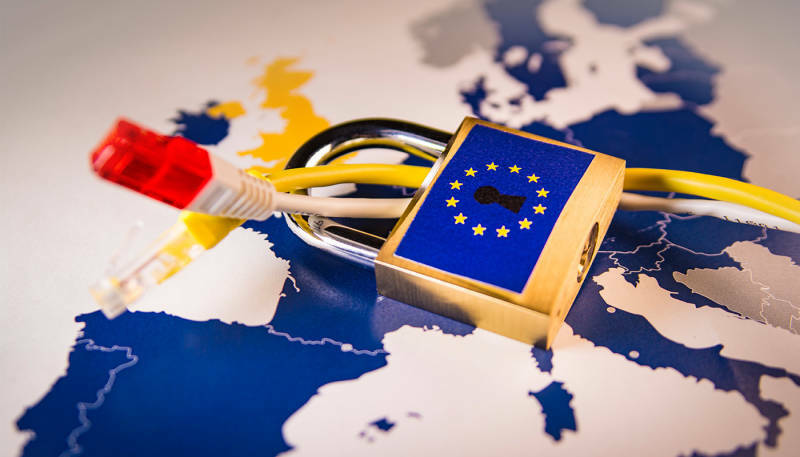 The EU’s General Data Protection Regulation (GDPR) comes into force on May 25th, 2018. Since the law has become topical at many e-commerce companies, we would like to give you a brief overview of the regulation and its implementation at Spreadshirt (should you also have a European account). For those of you making use of the Public API, there’ll be a few important changes coming first thing in 2018. This article will tell you everything you need to know. For all of you techies out there: a change is on the horizon for the Spreadshirt API. 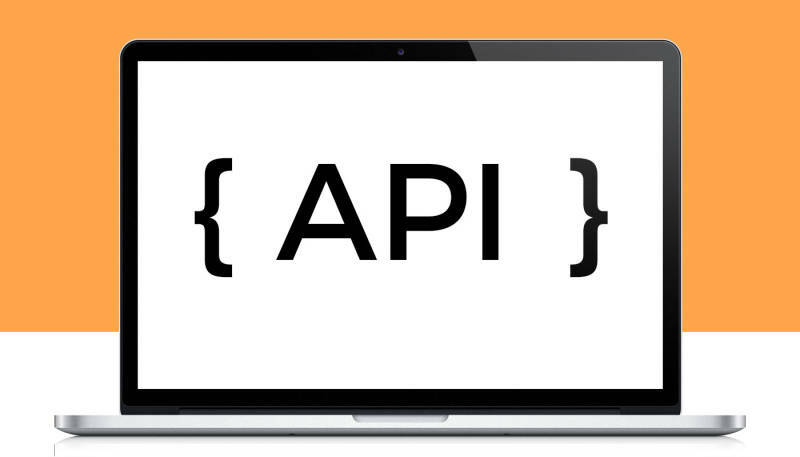 If you’re not a techie, you probably don’t know what an API is. 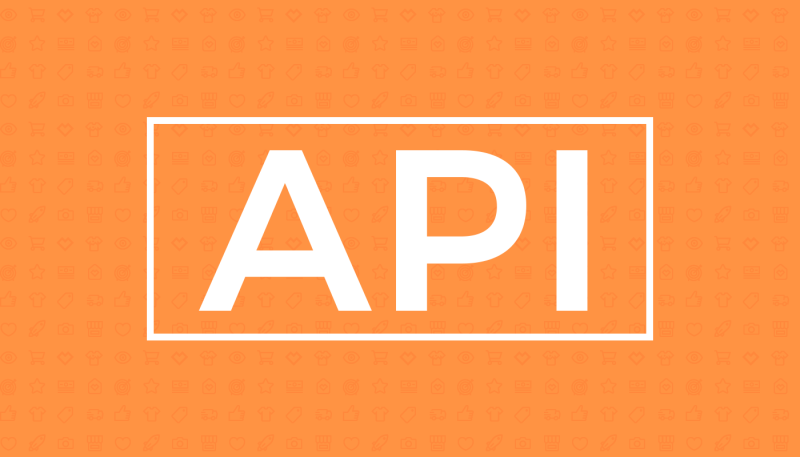 Well, API stands for “Application Programming Interface” and it’s basically a way that one software communicates with another software. Spreadshirt’s API is chockful of information that allows other systems to “talk” to our systems and access the information they need. If you’re interested in that kind of stuff, the information below is for you. If not… we wish you a very nice day. Whenever we change product type prices, print prices, etc. we need to update all articles in our system. This usually takes days and lowers the performance of the API. 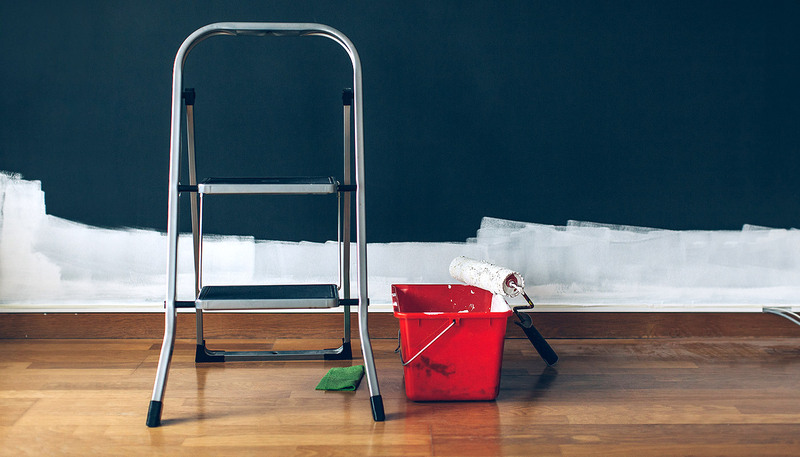 We are continually updating and improving our services to make Spreadshirt bigger, better and faster for both customers and business partners alike. This change in our API is another step in a positive direction for more efficient system-to-system communication. If you have any questions regarding technical details of the API change, please comment them below and we will answer them for you. It’s Here! Integrate the T-Shirt Designer into Your Shop. 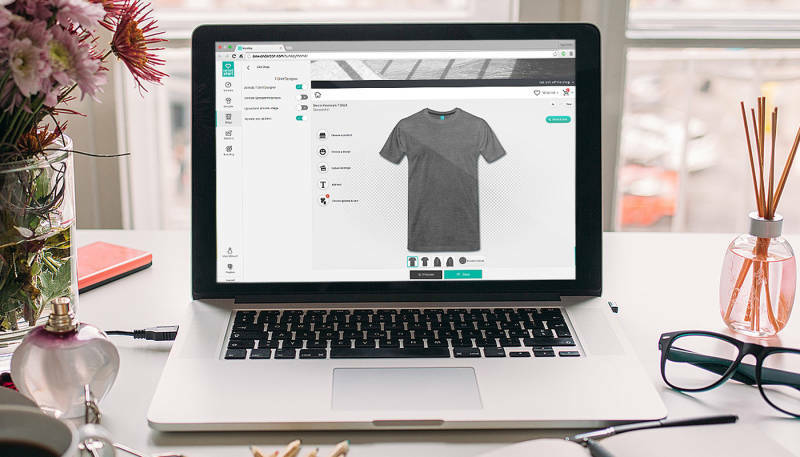 You can now offer your customers more choice and earn more in the process by integrating Spreadshirt’s T-Shirt Designer directly into your Shop. Your customers can adjust and personalize your designs or create their own products without ever having to leave your Shop! The best part: every time a purchase is made—regardless of if it’s one of your products or something customers design themselves—you earn.